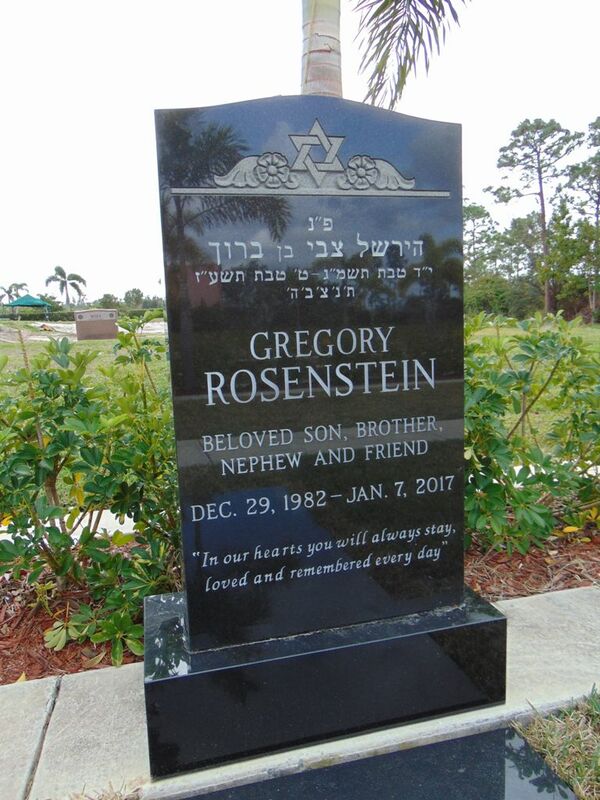 Jewish Monuments .com™ is a division of Eden Monuments – a reputable family owned and operated Jewish headstone dealership, specializing in Jewish cemetery monuments and tombstones for South Florida Jewish monument industry. We have been assisting our people for decades with honesty and integrity. 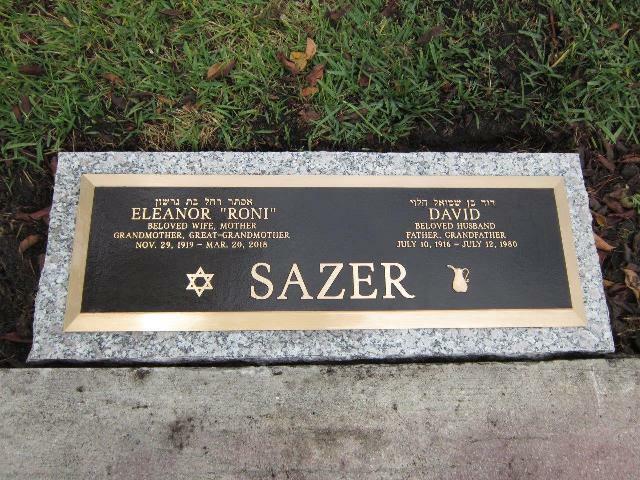 At Jewish Monuments .Com™ we​ do it all. ​Have Questions? ​Looking for a Monument?